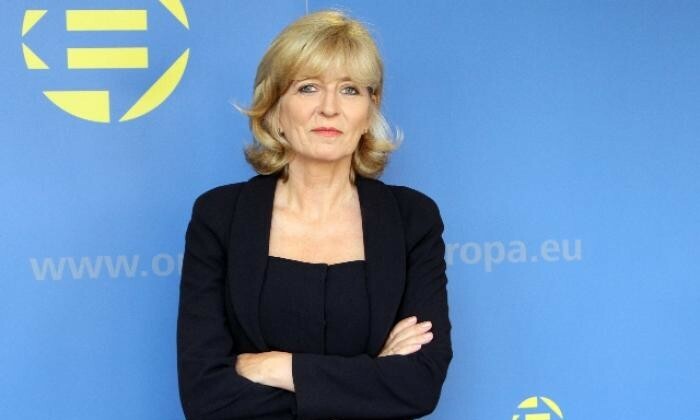 The European Ombudsman, Emily O’Reilly, has called on the European Commission to strengthen the rules that govern work that Commission Presidents and former Commissioners undertake after leaving office. She notes the latest controversy, and the most recent relevant case dealt with by her office. Referencing the recent appointment to Goldman Sachs of Barroso, former President of the Commission, shortly after the ‘cooling-off’ period stipulated in the Code of Conduct for Commissioners, the Ombudsman asks whether the rules are sufficient to protect the public interest. “Former Commissioners technically need to notify the Commission only if they plan to engage in an occupation within 18 months after their term of office so that potential conflicts of interests can be assessed. But technical adherence to rules drawn up and implemented by the Commission itself may or may not fully conform to Treaty Article 245 which deals with the need for Commissioners to behave with integrity, including after leaving office. The Article makes no reference to a timescale in this regard.” said Ms O’Reilly. UK commissioner to get EU environment gig? Who is behind the new President of France Emmanuel Macron?